The fallout continues here in the Archdiocese of New York over the Reproductive Health Act (RHA) ingloriously approved by the state Legislature and signed into law by Gov. Cuomo Jan. 22, the 46th anniversary of the Roe v. Wade decision legalizing abortion across the United States. 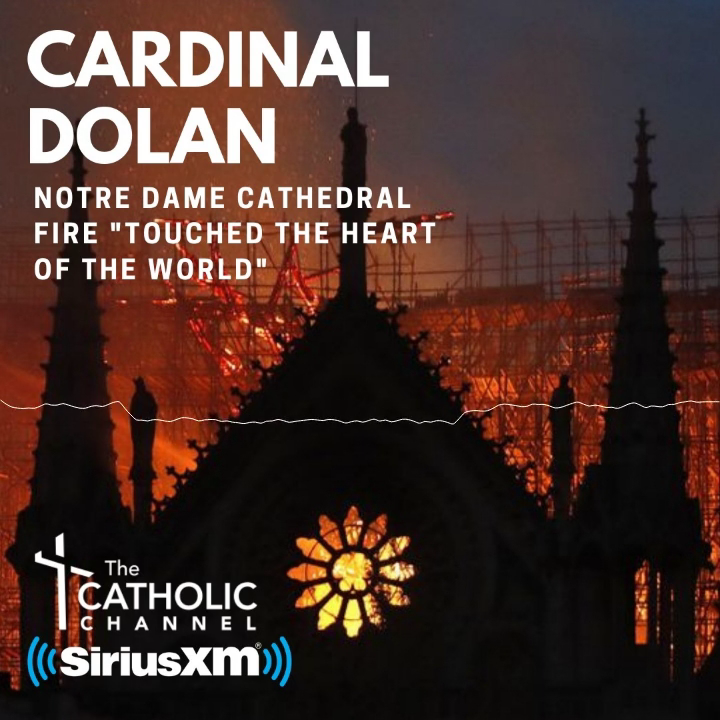 Here at Catholic New York, the phone has been ringing consistently with calls from readers and other Catholics from New York and elsewhere. They wanted to voice their displeasure about the new law. Some made proposals for protest, while others were asking what should be done next. Not surprisingly, the same thing happened in other archdiocesan offices. Letters, like the ones below, offered more of the same, with a couple of exceptions, and tweets on CNY’s Twitter feed tracked incremental developments and opinions in real time. Many people, especially those with pro-life consciences, are understandably concerned, frustrated and angry over the new law. The voting should not have surprised people who pay even a little bit of attention to New York politics. It was practically ordained as soon as November’s elections swung the state Senate into a comfortable Democratic majority. The final voting, in this case, wasn’t even close. As we said in our Jan. 17 editorial, some of RHA’s most egregious elements are that it eliminates the state’s current restrictions on late-term abortions, empowers non-doctors to perform abortions and removes protections against unwanted or coerced abortions. According to a fact sheet compiled by the Guttmacher Institute in May 2018, the number of abortions performed in New York state in 2014 was 119, 940, or 12.9 percent of the 926,000 abortions performed across the United States that year. Let those numbers sink in for a moment. Even accounting for the fact that some pregnant women travel to New York because of the high number of abortion providers here, the number of abortions in the Empire State is extremely high, and the numbers are even worse in minority communities. Cuomo and the progressive politicians in the state Legislature who passed this extreme law would have New York voters believe they were somehow protecting “abortion rights.” That is a fallacious argument. The “threat” was imagined at best, or just as likely made up to further another political agenda. We unfortunately now stand even further away from the day when unborn children are protected and cherished in New York. More than ever, our state has gotten it exactly backward. Instead of looking out for the most vulnerable, they have been cast aside. Amazingly, the law even says that should a baby somehow survive a botched abortion, it can be left to die, with no penalty for the health care provider. What a craven state of affairs. And what a price the state will pay for not protecting future generations. As Cardinal Dolan rightly says, you don’t have to be Catholic to understand the inherent rights of the unborn. In fact, a fair number of the best pro-life advocates over the years have not professed any religious affiliation. The Church, of course, will continue to do just what it has always done. That means helping mothers and their unborn children in crisis pregnancies through the ministries of Good Counsel, the Sisters of Life and many others. Catholics and others will protest abortion’s deleterious effects in peaceful and prayerful public demonstrations such as Life Chains and 40 Days for Life. If this issue is tugging at your heart and mind, you should share your concerns with your elected representatives, no matter which way they voted on RHA. Let them know you are standing up for the unborn.